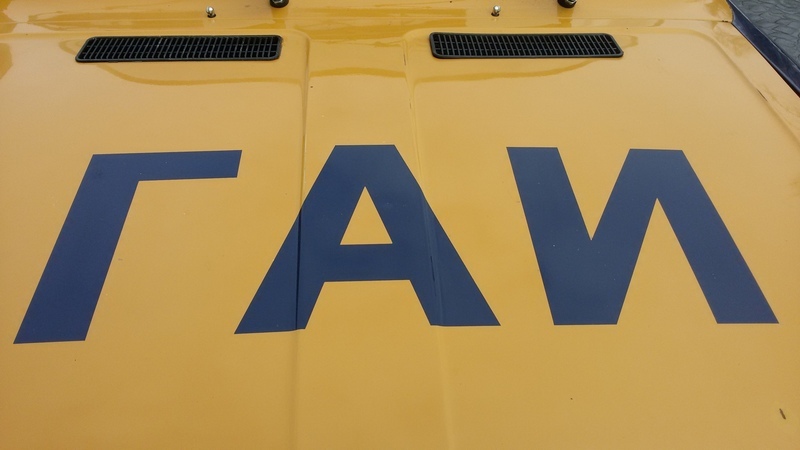 This is one of our most prized vehicles in the fleet. 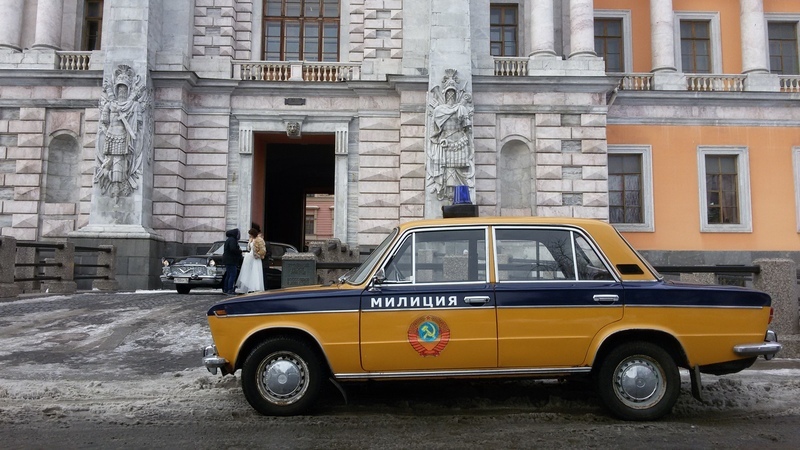 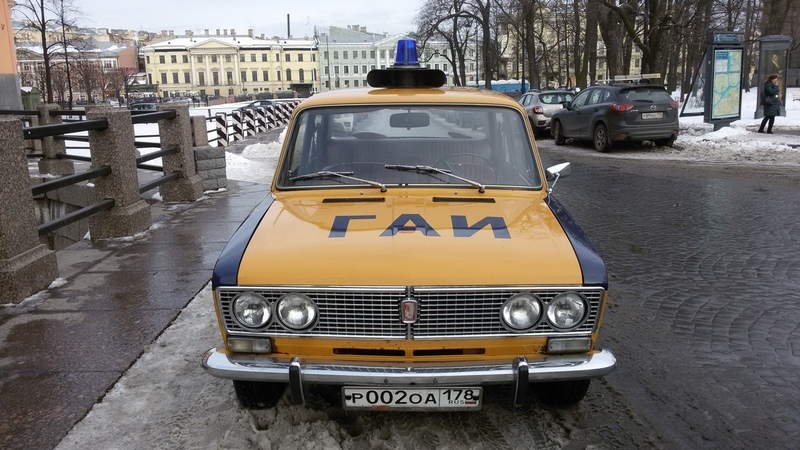 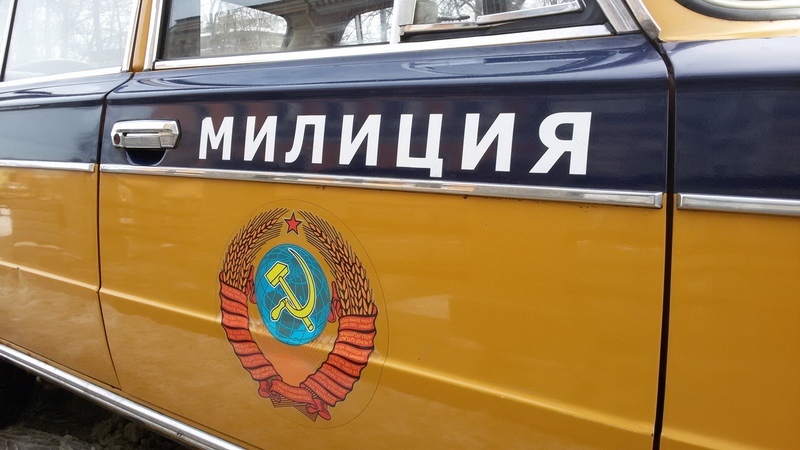 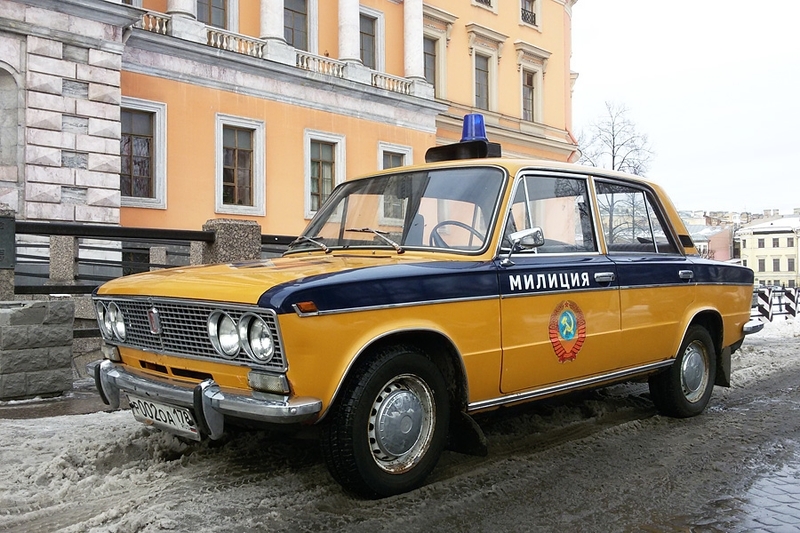 Our original Soviet Vaz Military/Police vehicle is of historic significance and one of the most iconic in our fleet. 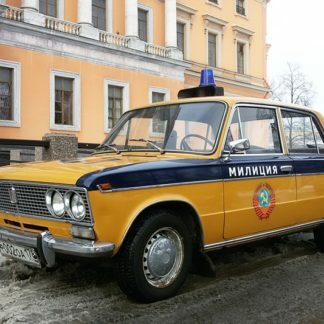 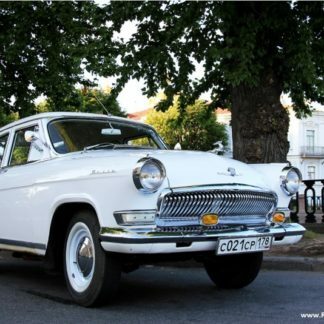 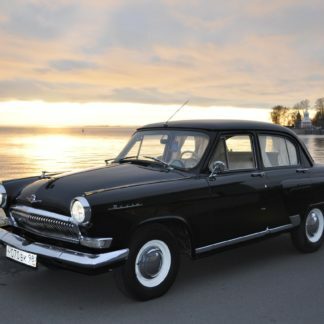 The Vaz is a fantastic original Soviet vehicle that was used by police and military in Russia. 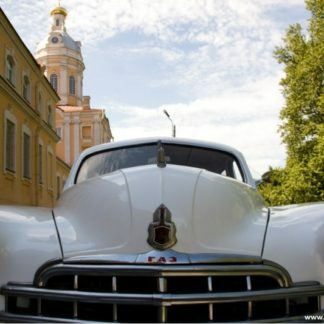 Our beautiful car is nicely restored and is a real head turner as it rolls down the street. 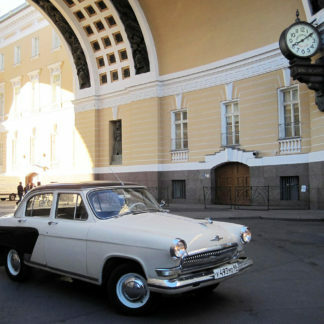 It makes for a great photo shoot as you and your guests pose with it in front of our citys most iconic landmarks.